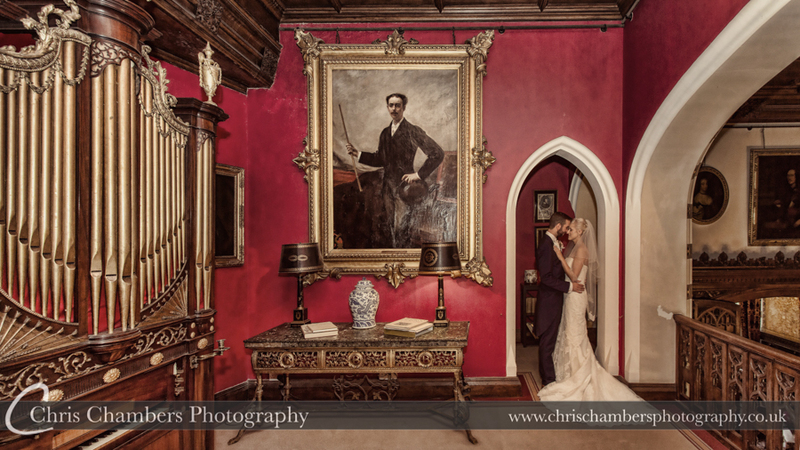 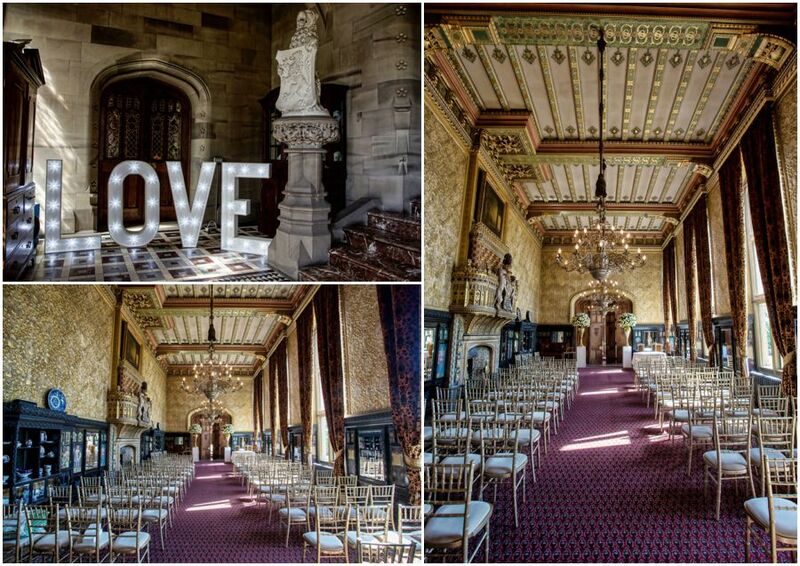 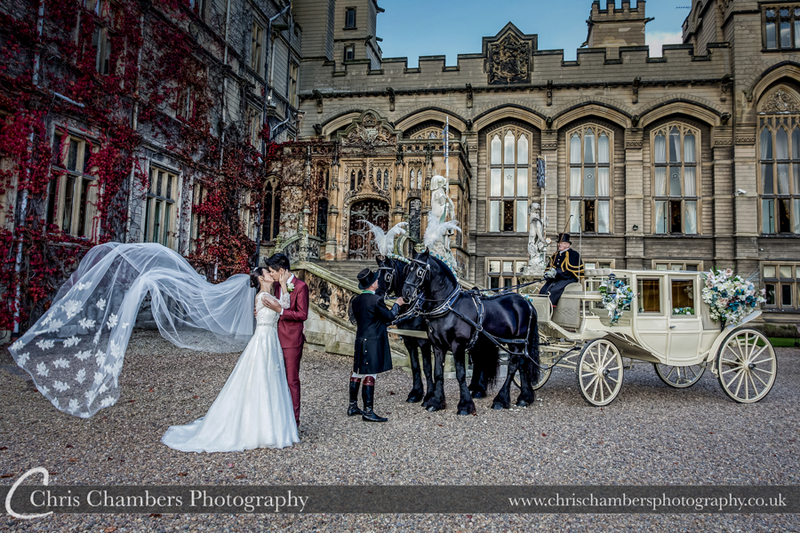 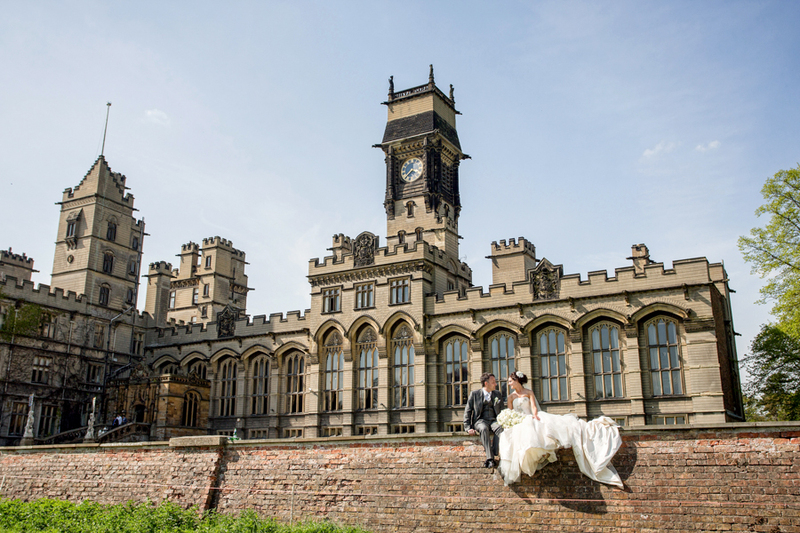 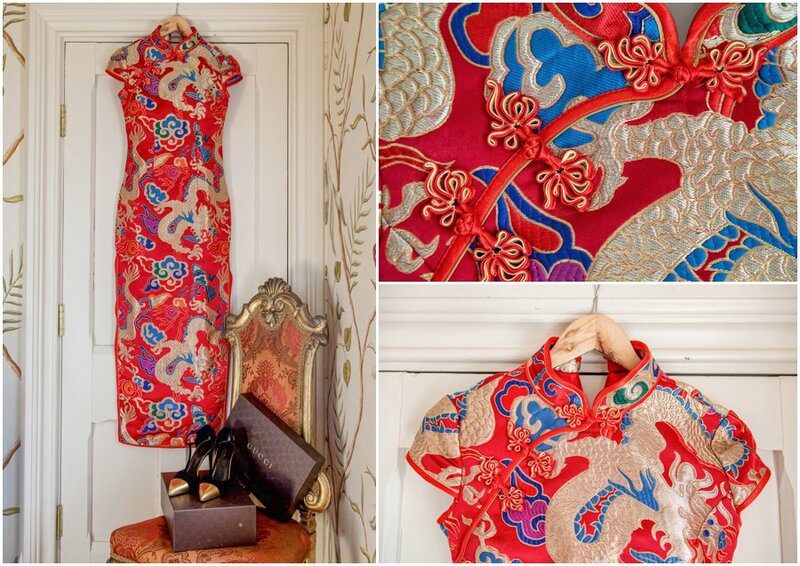 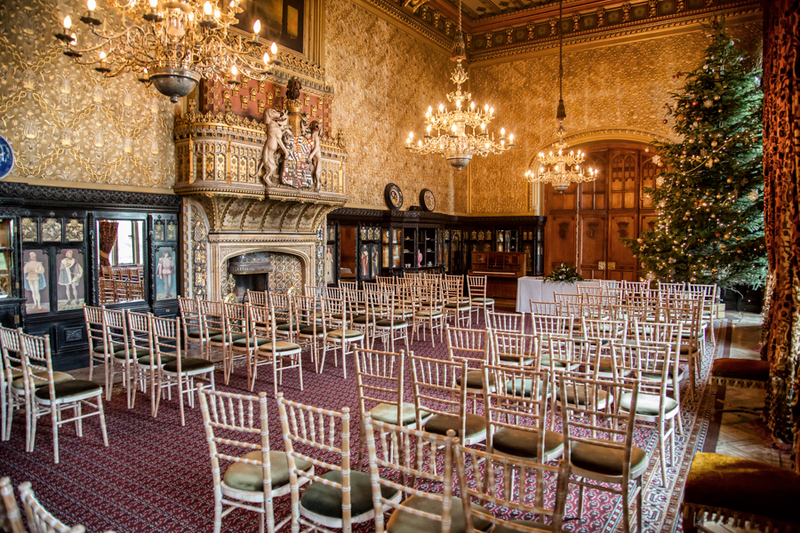 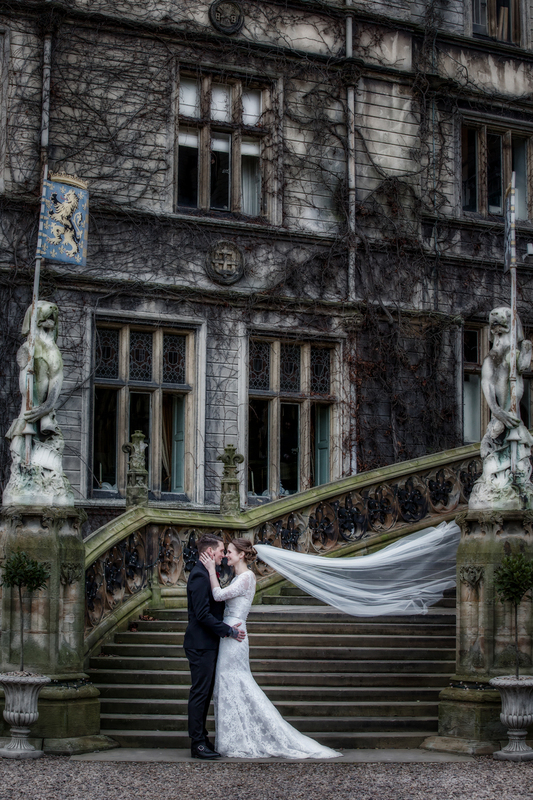 Carlton Towers is a picturesque wedding venue that is the ideal location for your wedding photography. 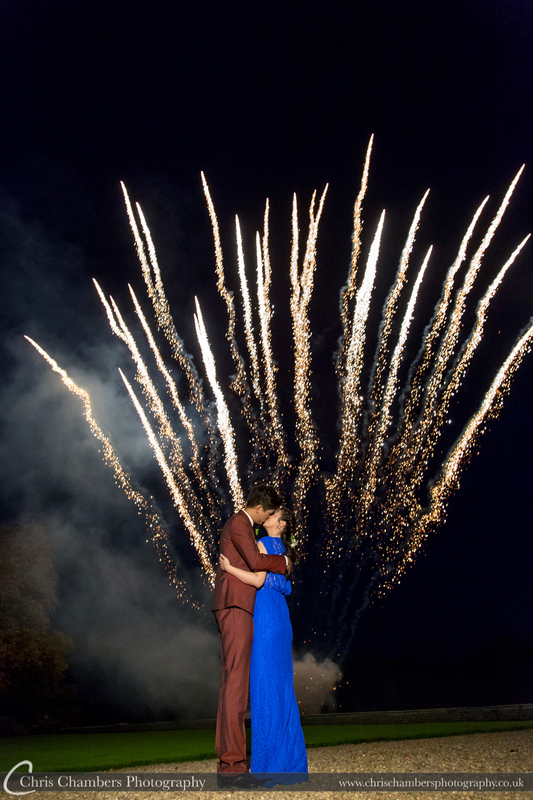 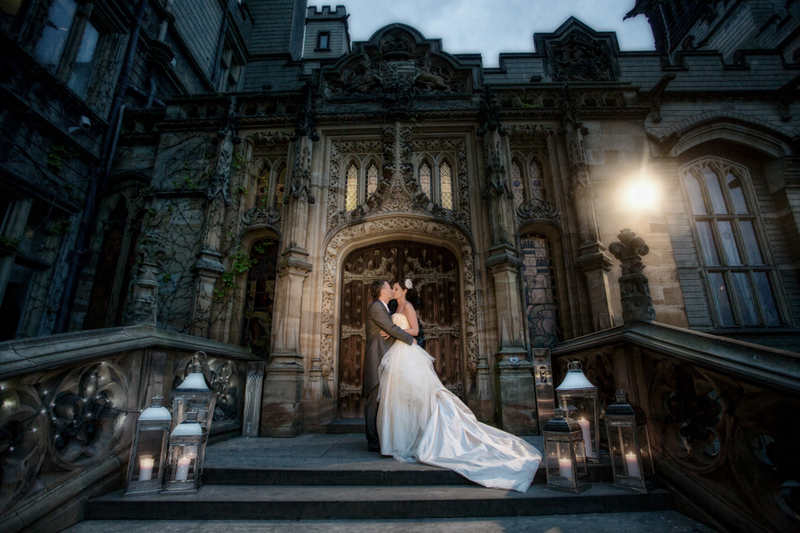 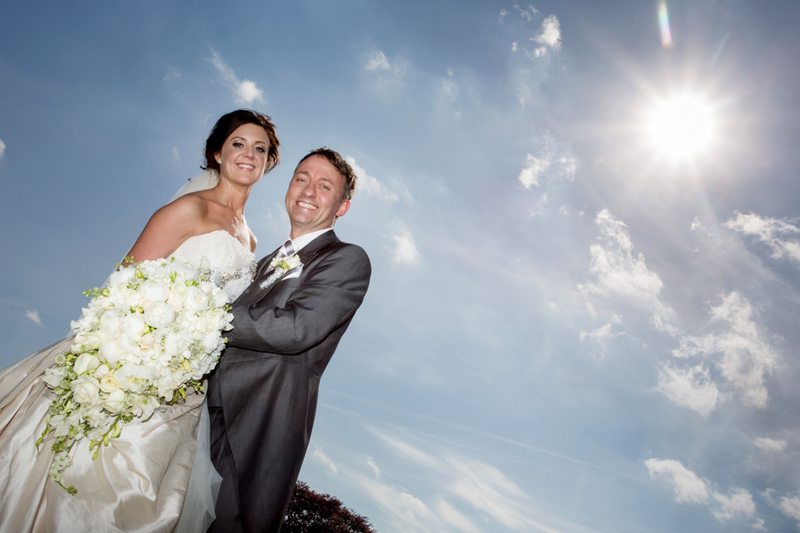 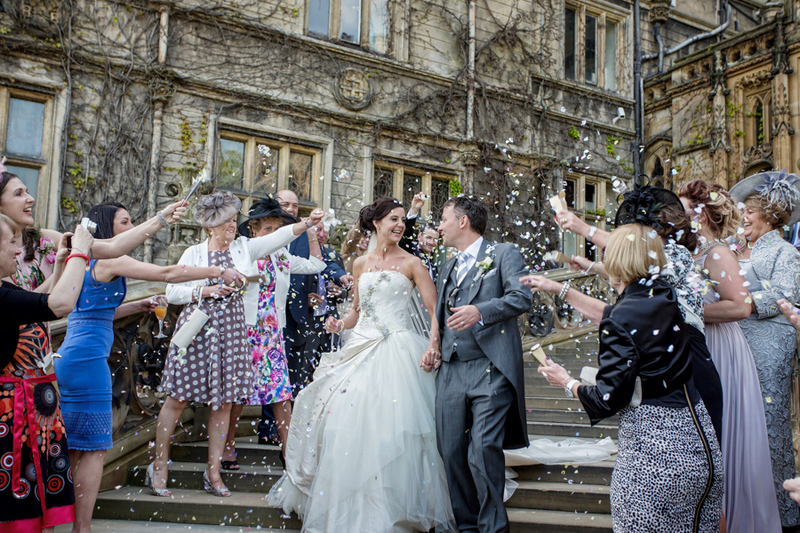 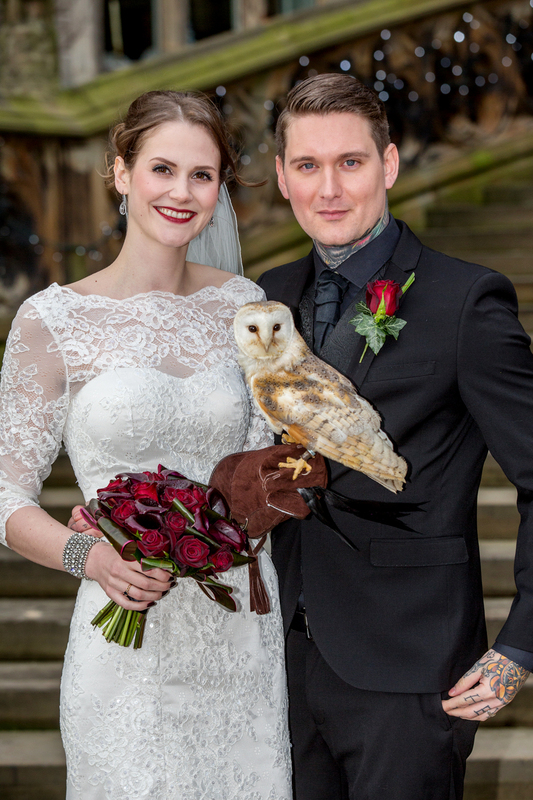 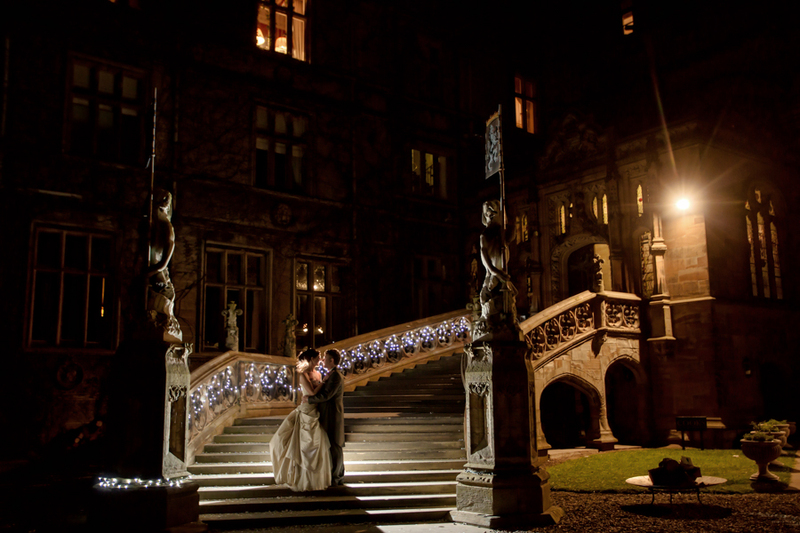 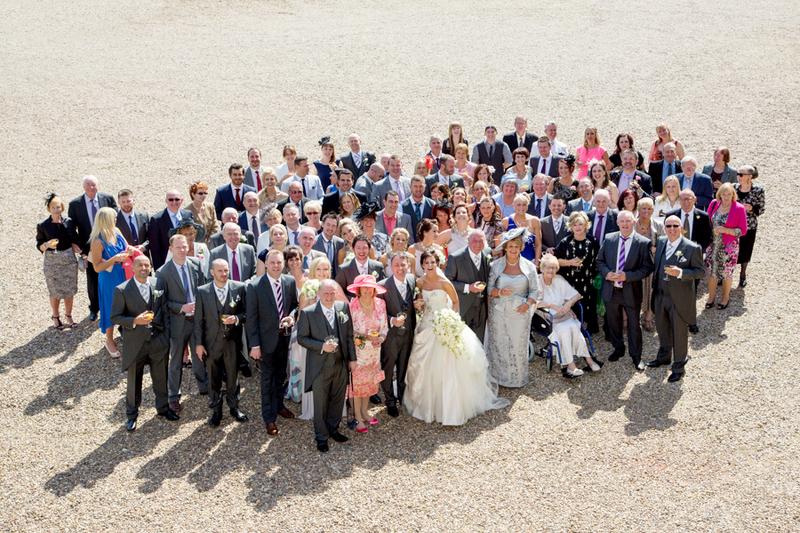 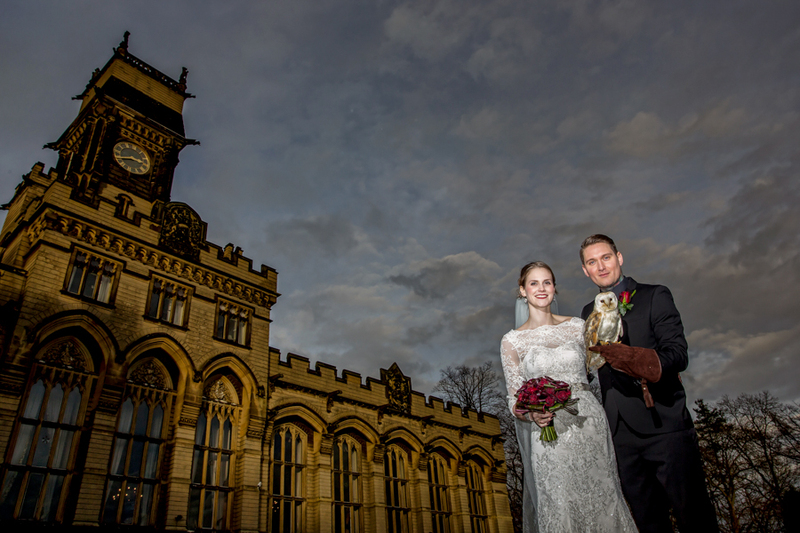 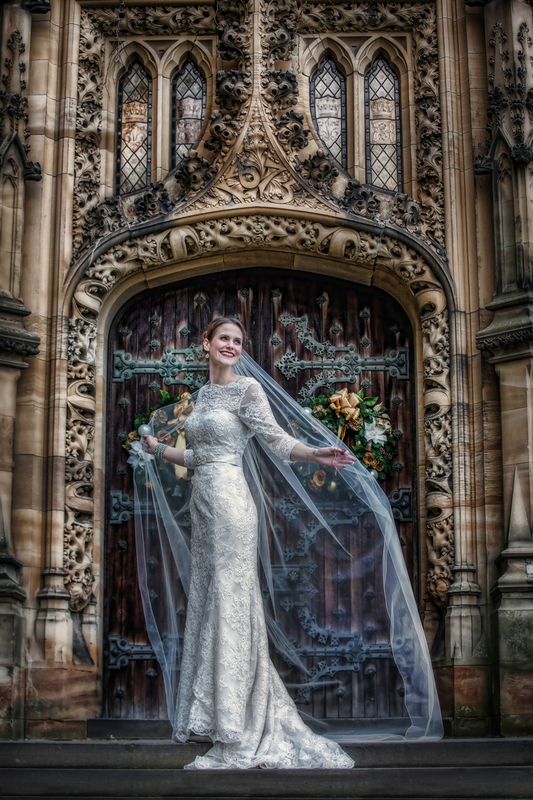 With stunning outdoor and indoor locations it lends itself to a stunning wedding venue for your photography. 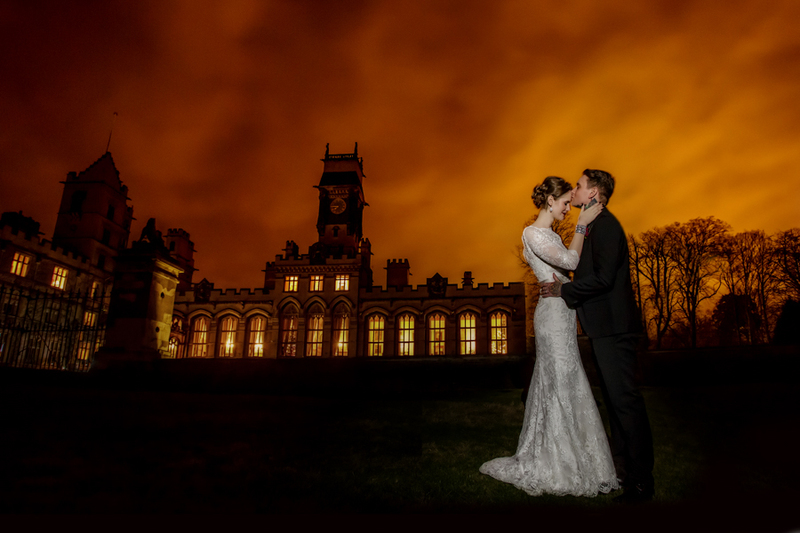 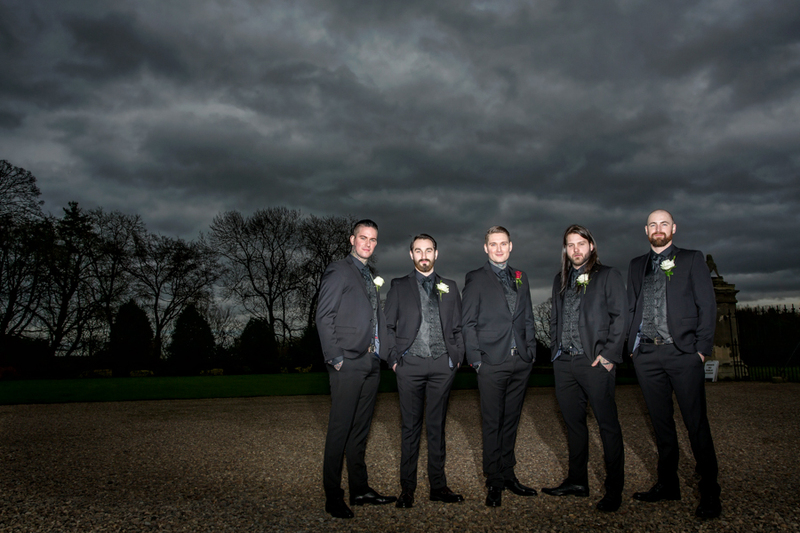 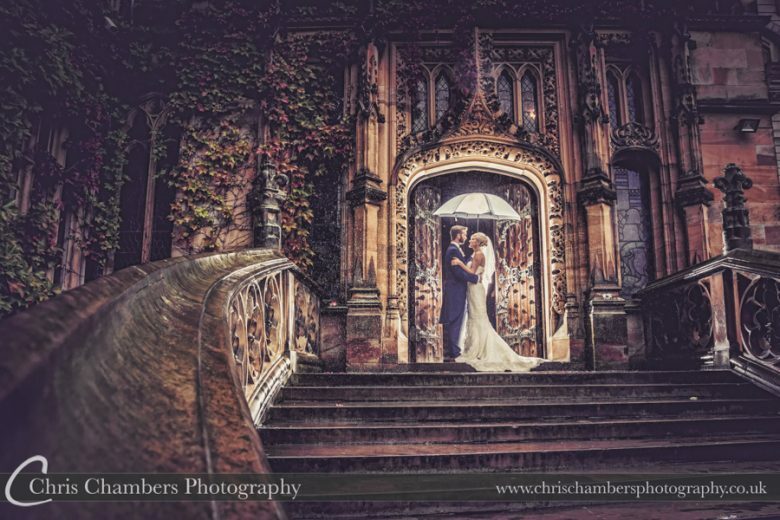 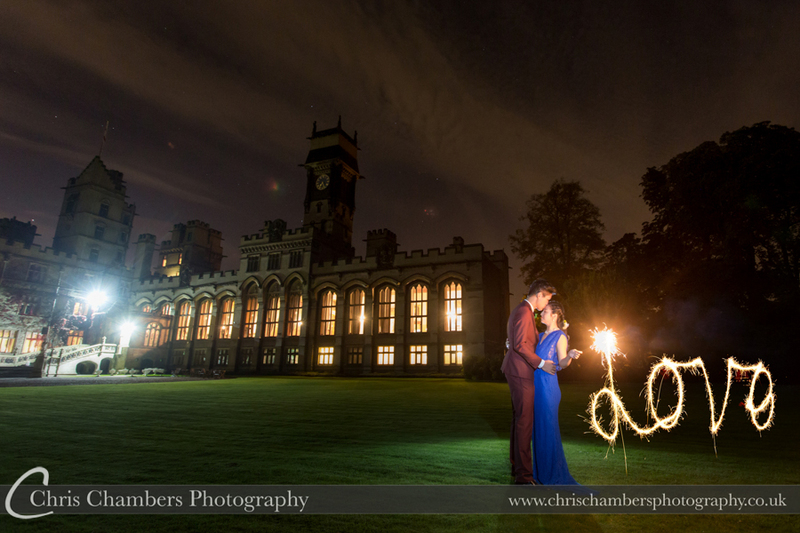 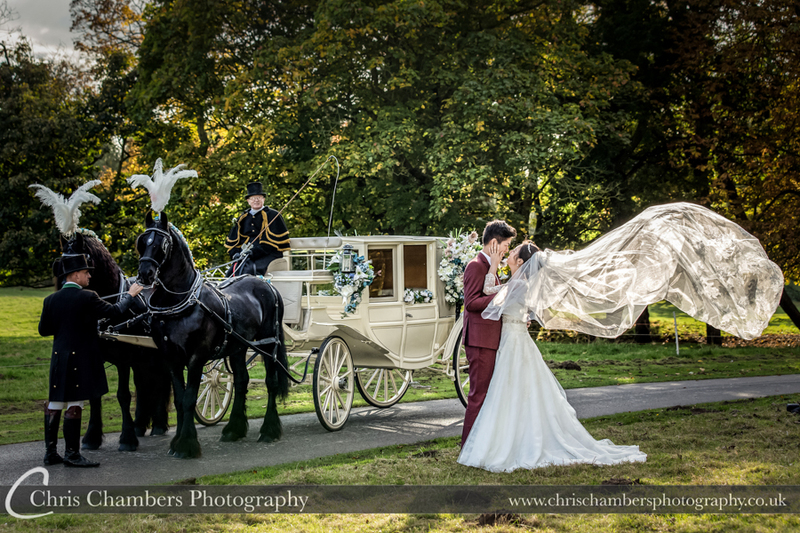 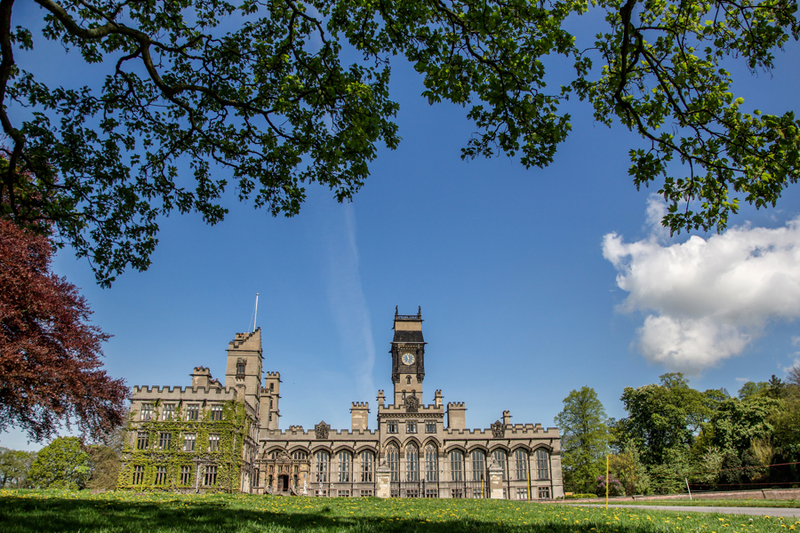 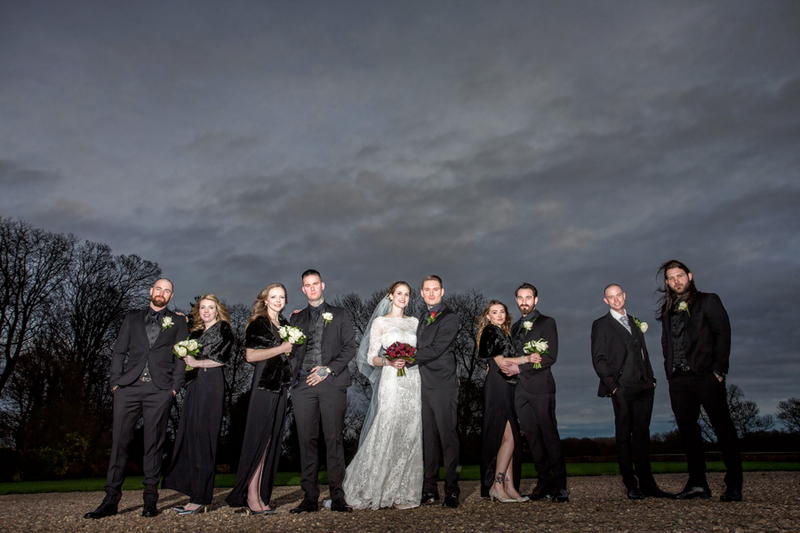 With experience of photographing numerous weddings at Carlton Towers, you can be assured that I know the best photography locations regardless of the time of year and of course the weather on your wedding day. 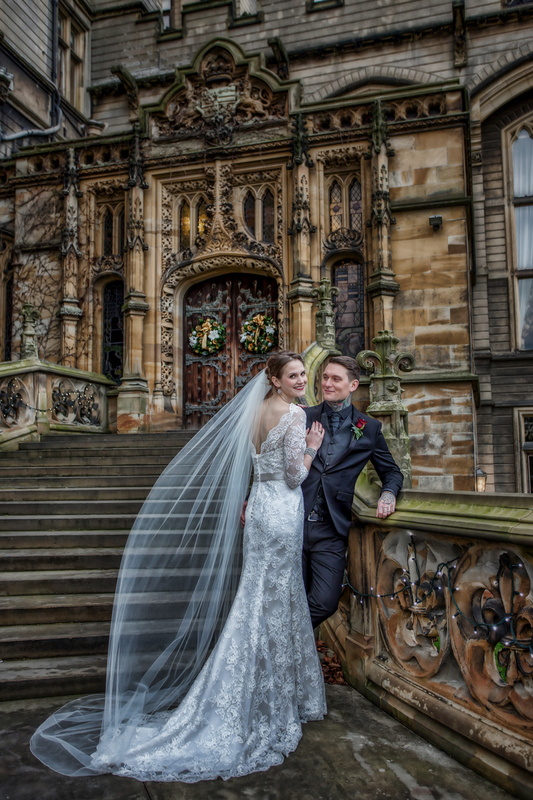 Whether it’s a civil wedding ceremony or a church wedding you can be assured of comprehensive photographic coverage of your Carlton Towers wedding day as all wedding photography packages include a full day’s attendance from bridal preparations to evening celebrations. 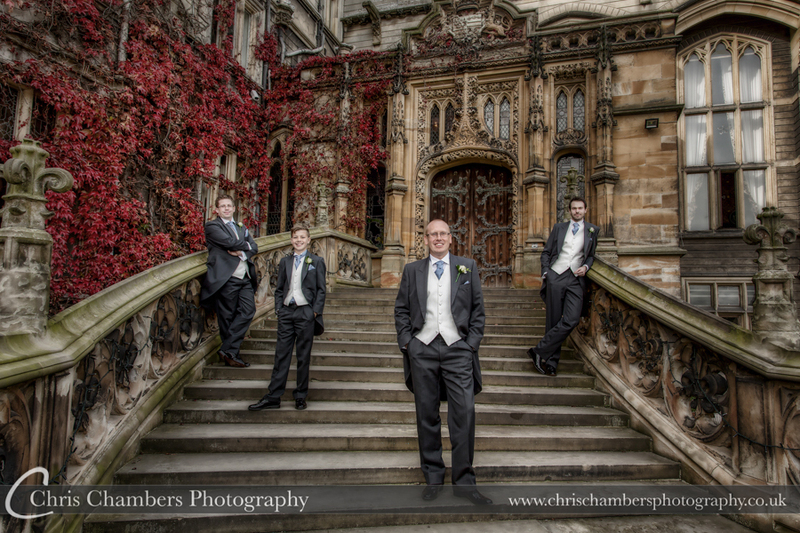 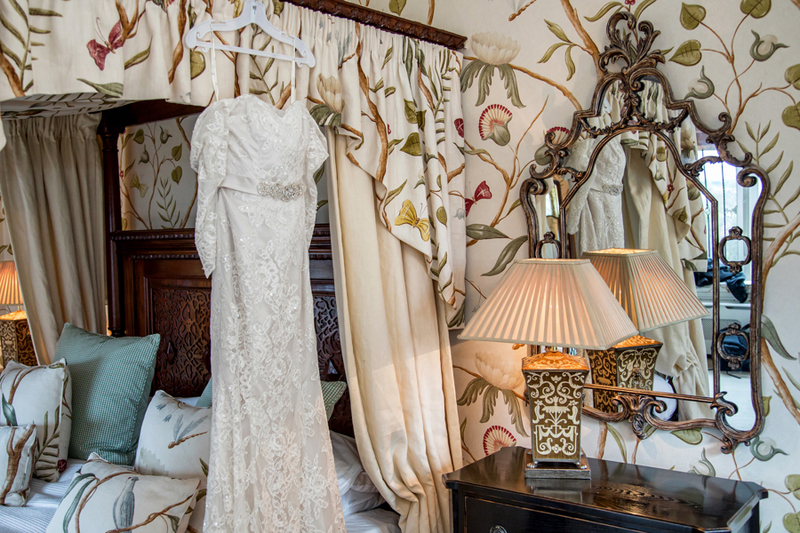 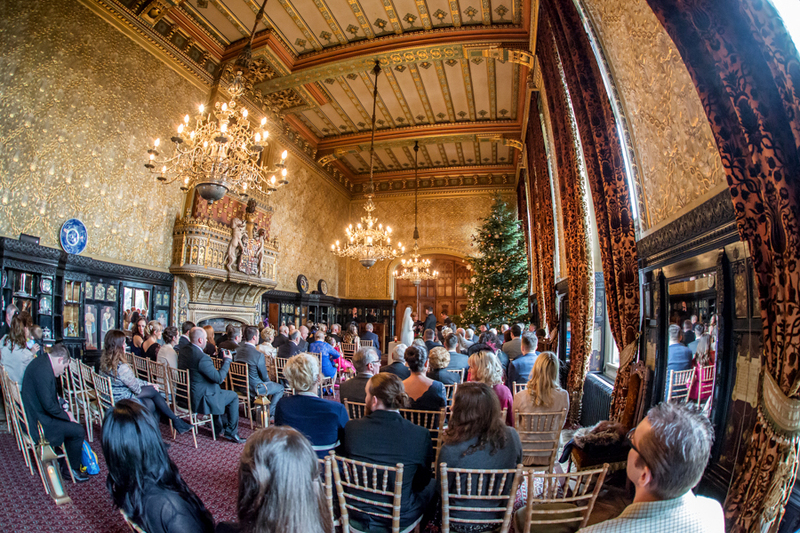 Allowing you a complete record of your wedding day at Carlton Towers. 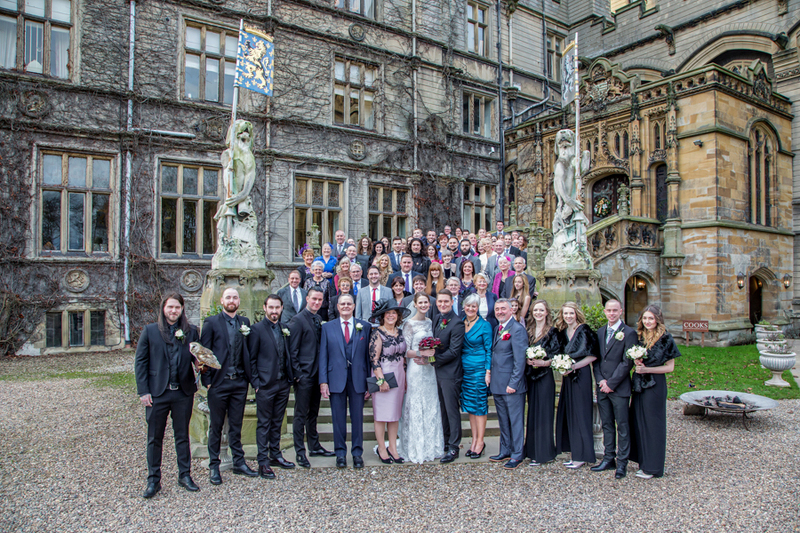 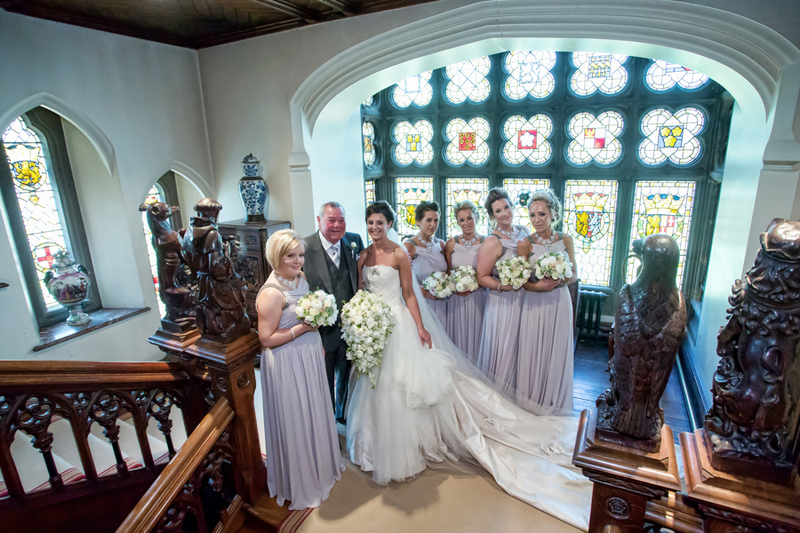 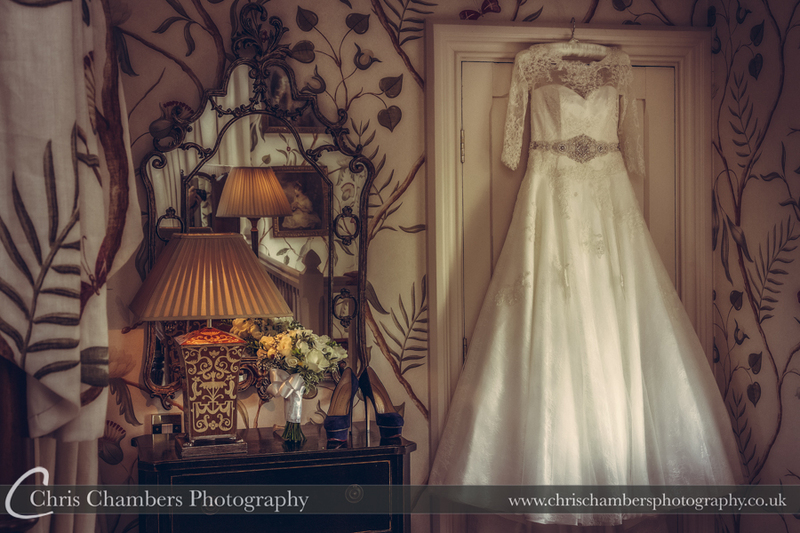 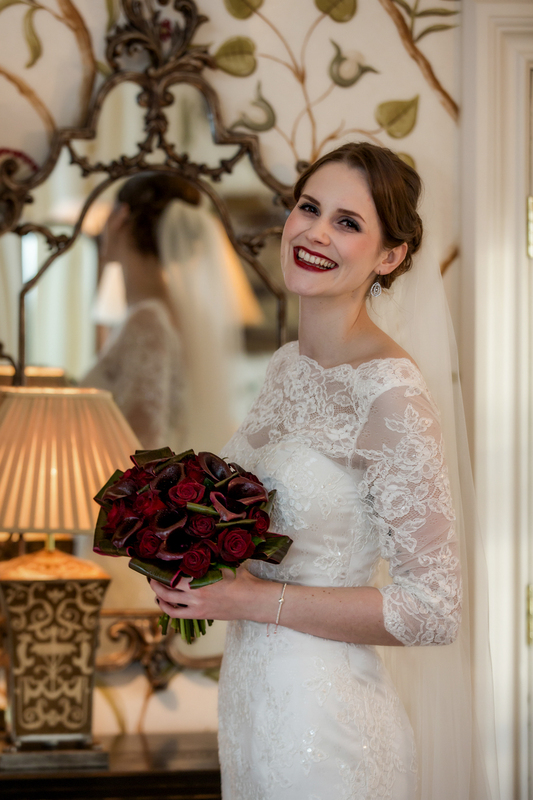 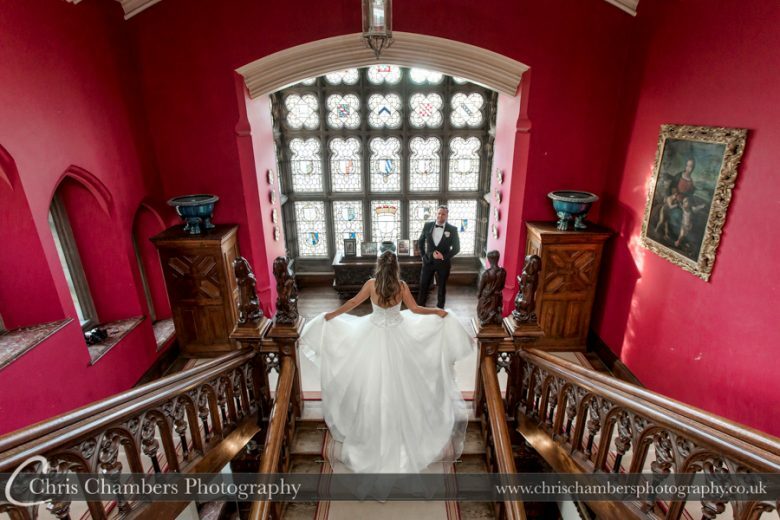 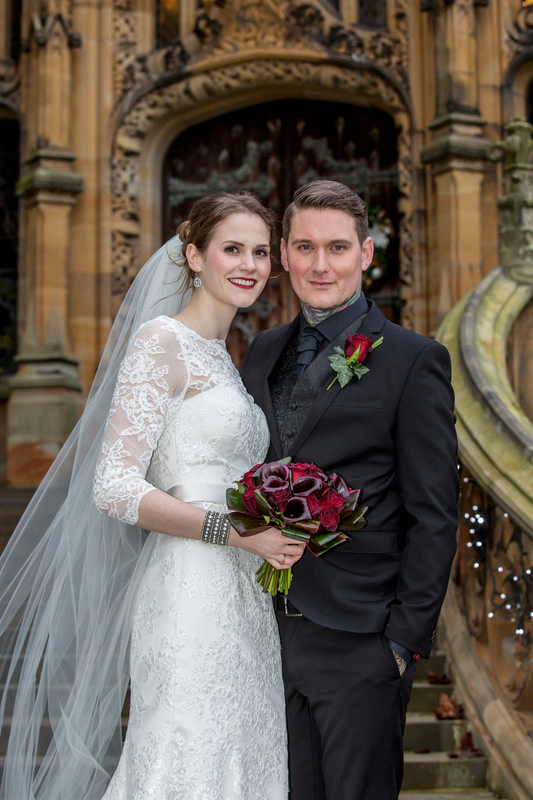 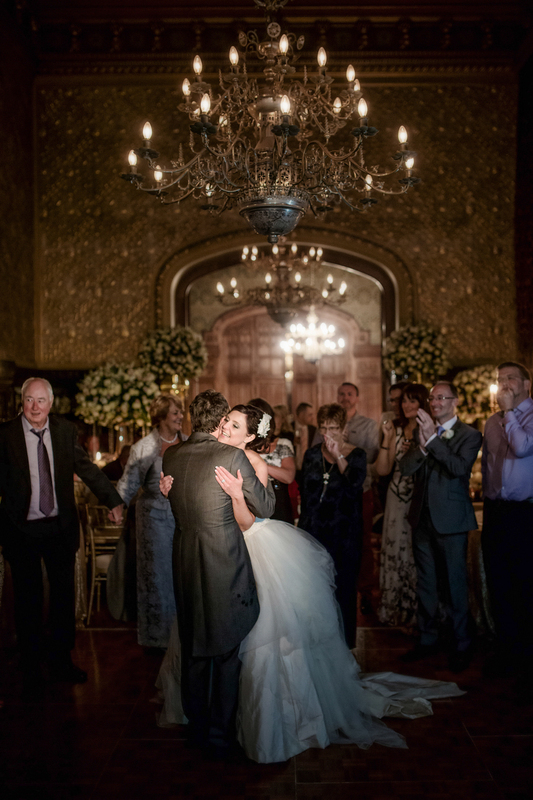 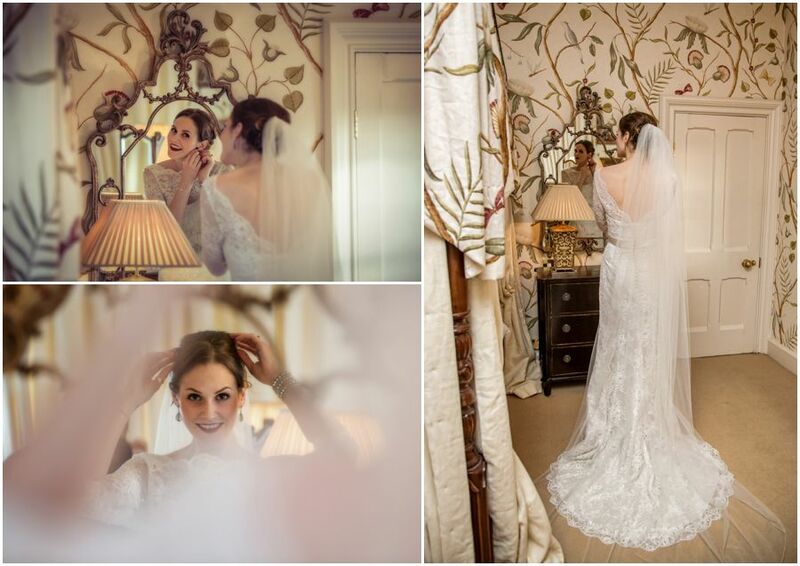 Working closely with the staff at Carlton Towers ensures your day runs as smoothly as possible and your wedding photographs will be treasured forever. 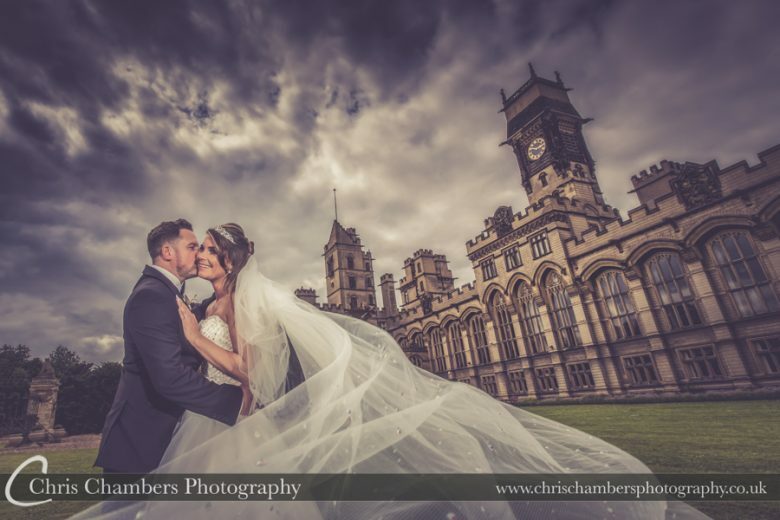 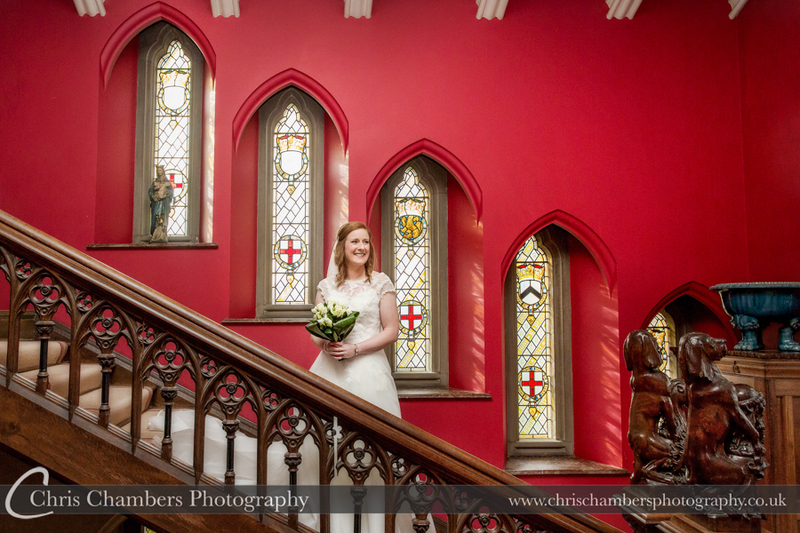 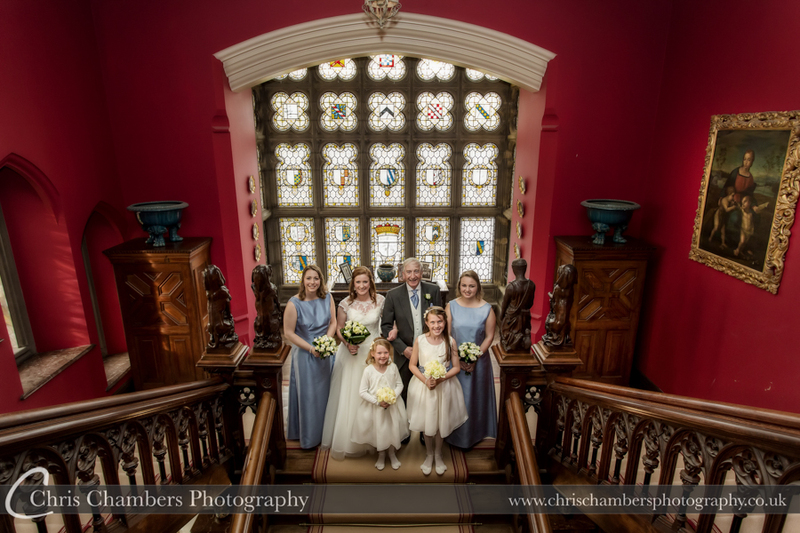 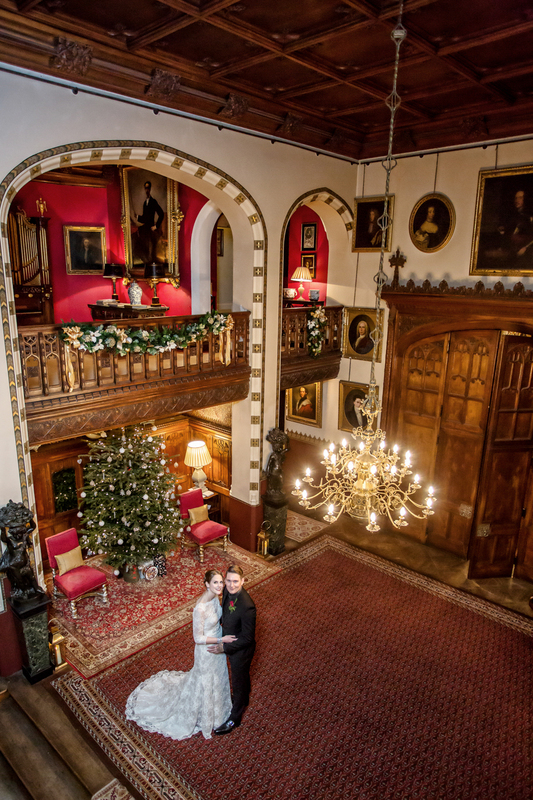 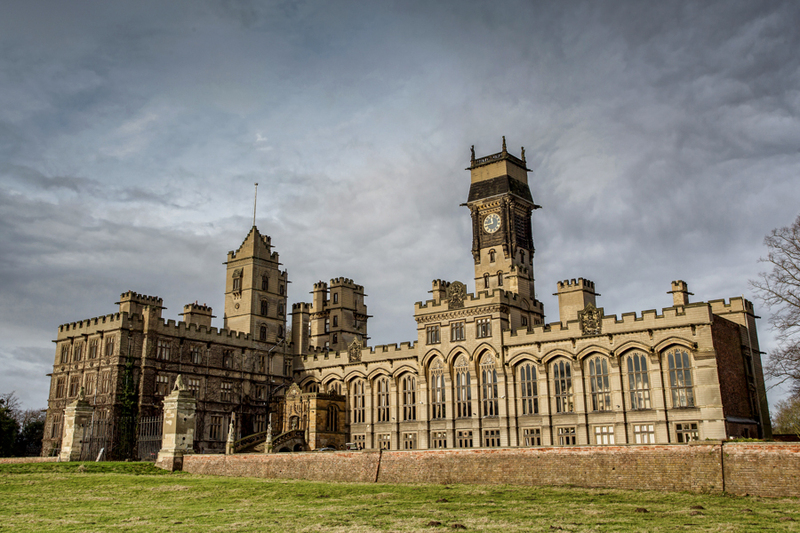 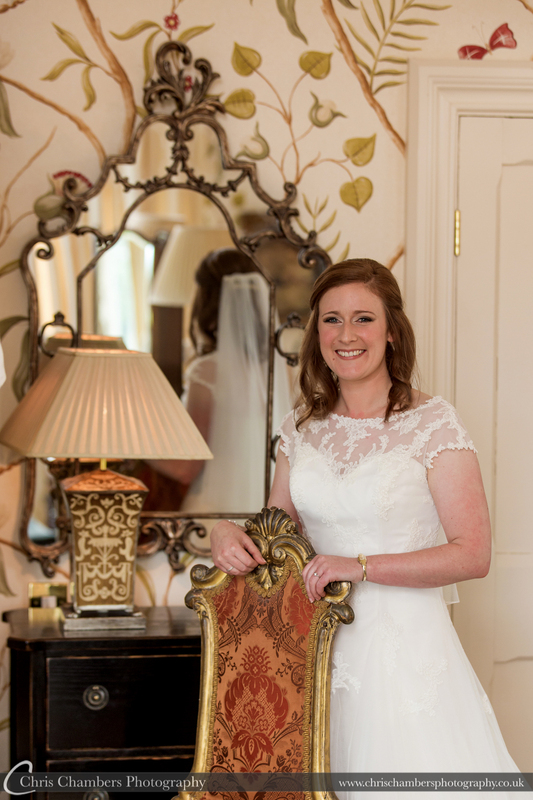 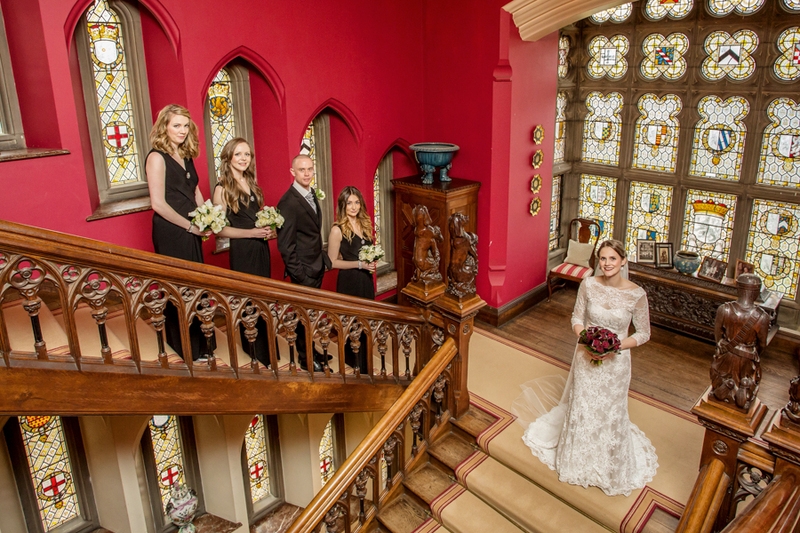 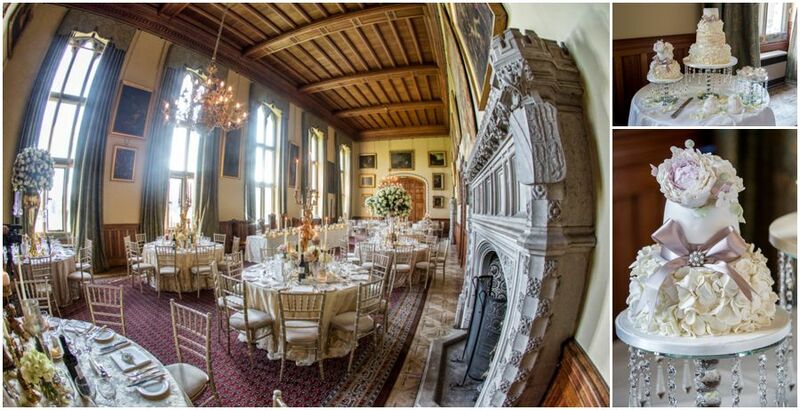 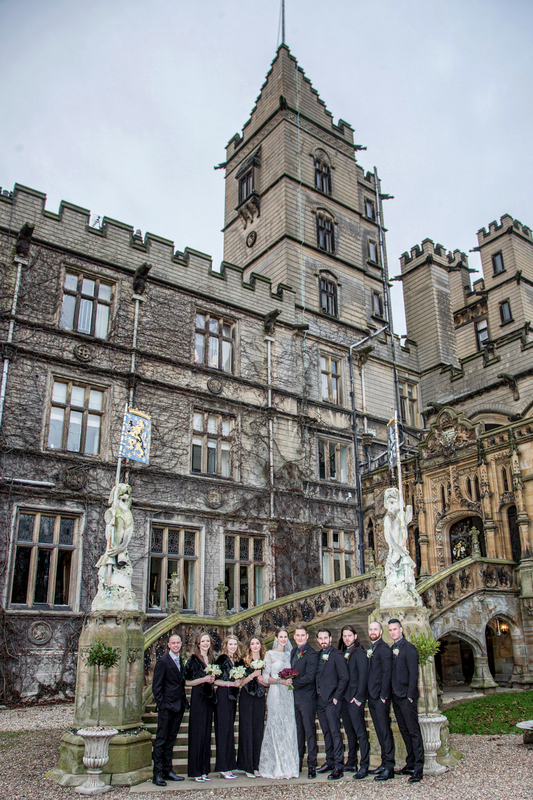 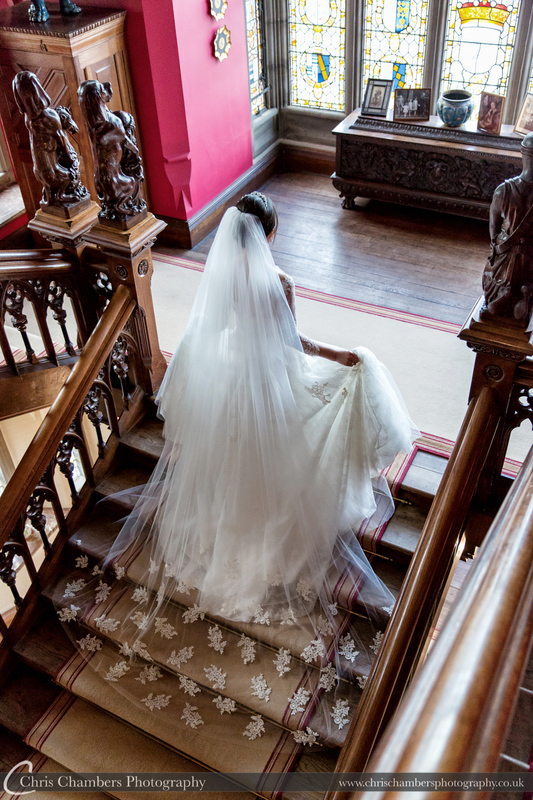 By regularly photographing weddings at Carlton Towers you can be assured that I have a great working relationship with the wedding and events team as well as knowing the best photography locations regardless of the time of year and of course the weather on your wedding day. Carlton Towers wedding photography album packages, for weddings at Carlton Towers please view our wedding photography album packages here. 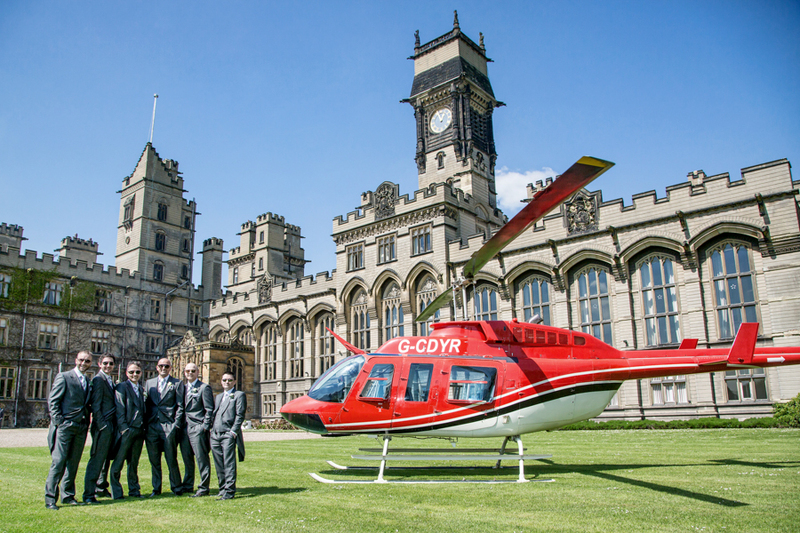 Out side Carlton Towers. 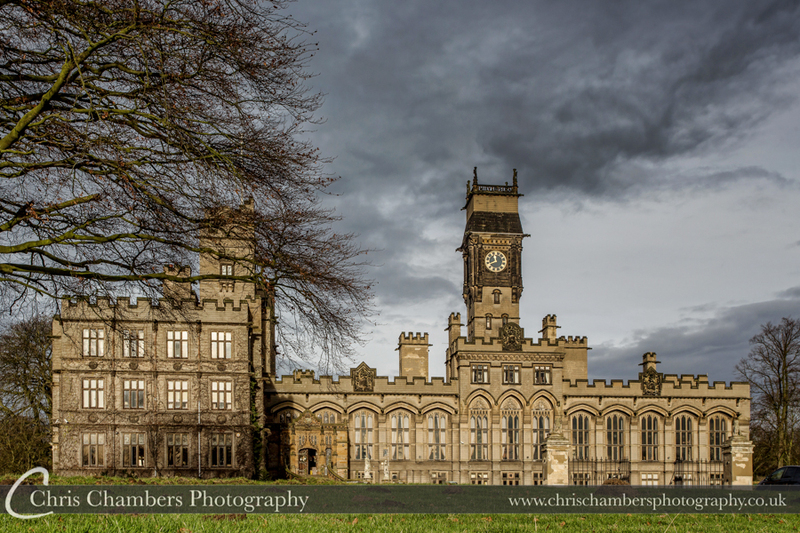 Yorkshire wedding venue. 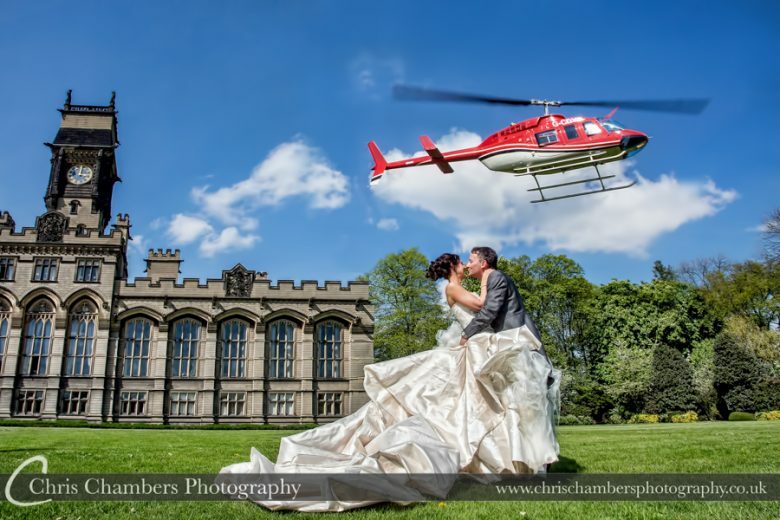 Other Yorkshire region wedding venues that offer similar wedding photography opportunities include Allerton Castle, Devonshire Arms at Bolton Abbey, Carlton Towers, Holdsworth House, Goldsborough Hall, Hazlewood Castle, Middleton Lodge, Nostell Priory, Oulton Hall, Rossington Hall, Rudding Park, Stoke Rochford Hall, The Mansion at Roundhay, Waterton Park Wakefield. 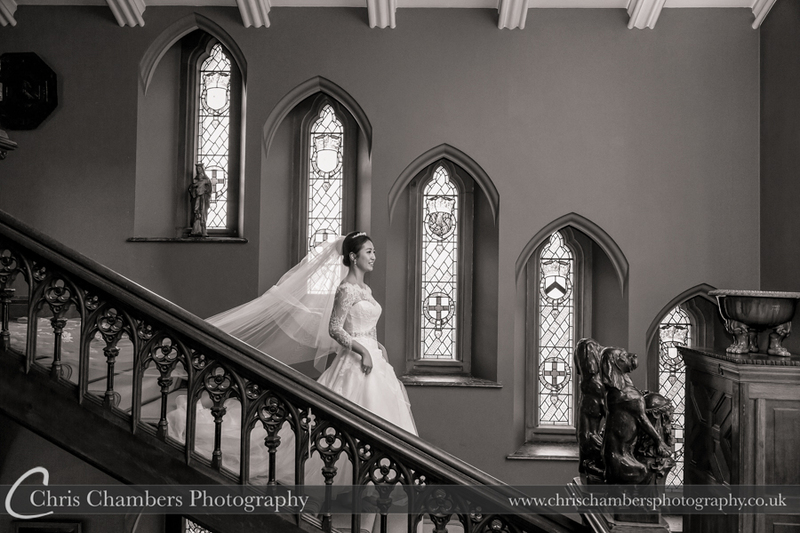 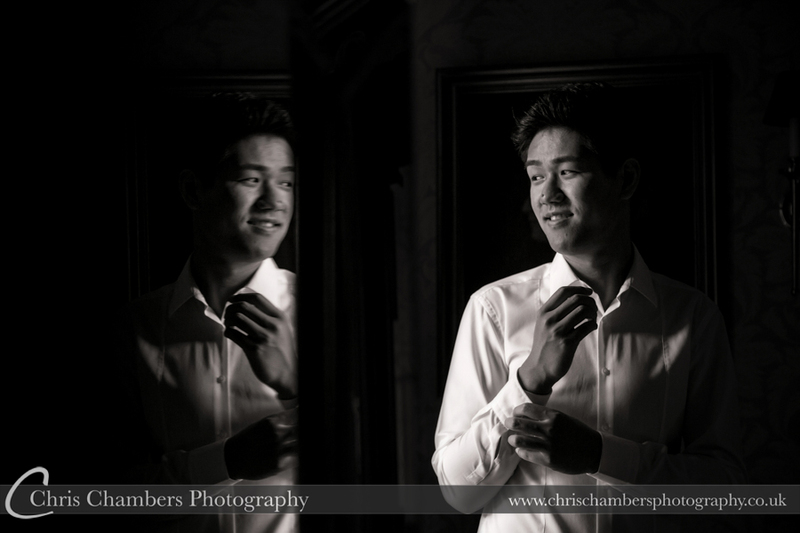 To discuss your wedding photography requirements please feel free to contact me.